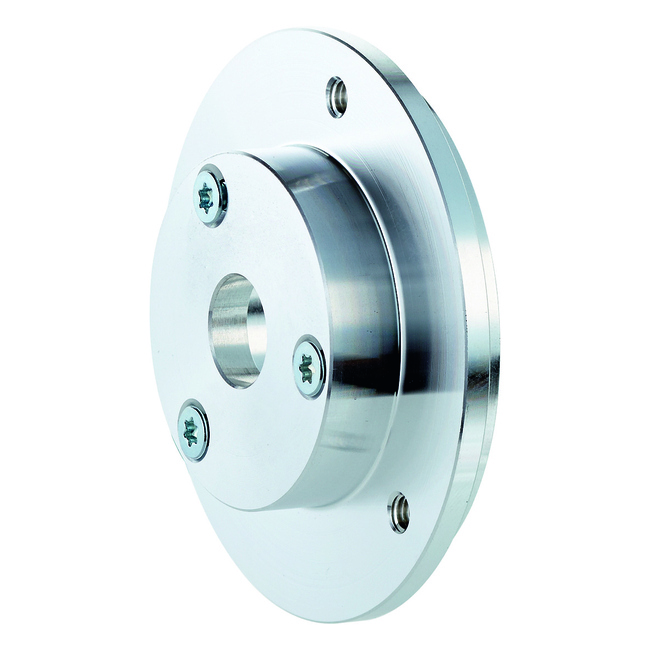 Flanges / Flange plates. Torque support, length 81mm with oblong hole. Flanges / Flange plates. 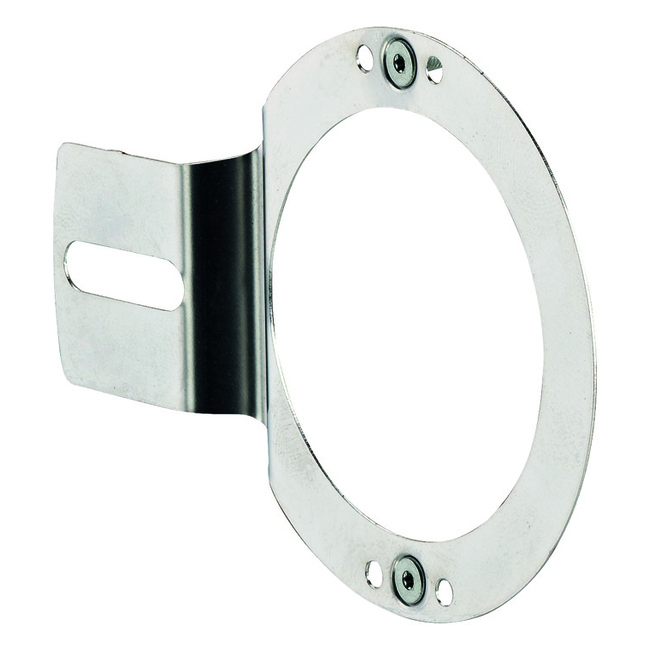 Flange adapter, adapts face mount flange with 20 mm centering collar to face mount flange with 30 mm centering collar. Flanges / Flange plates. 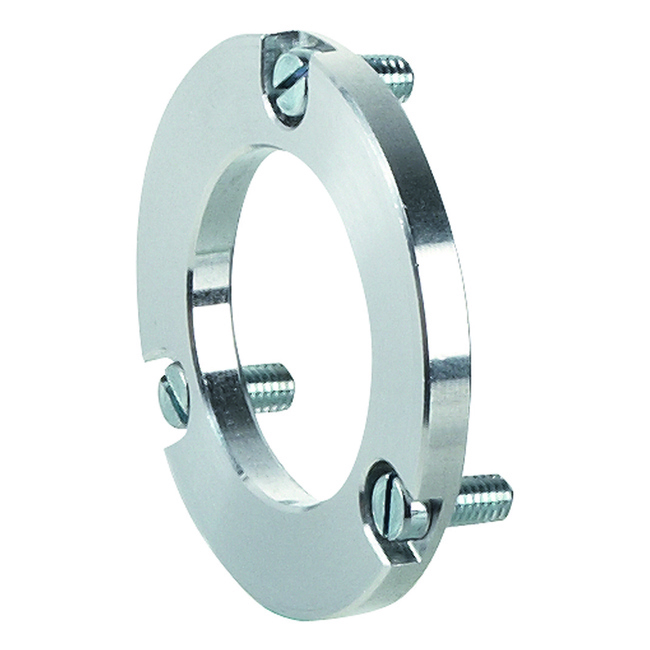 Flange adapter, adapts face mount flange with 20 mm centering collar to 33 mm servo flange. 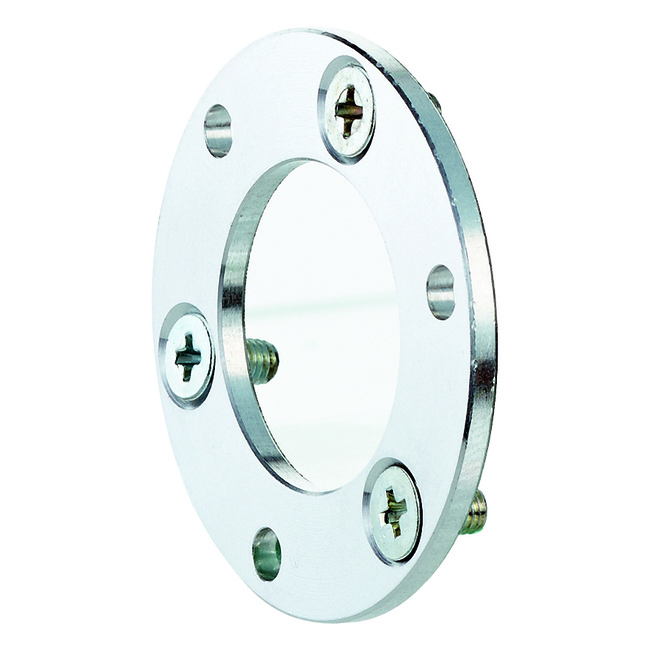 Flanges / Flange plates. 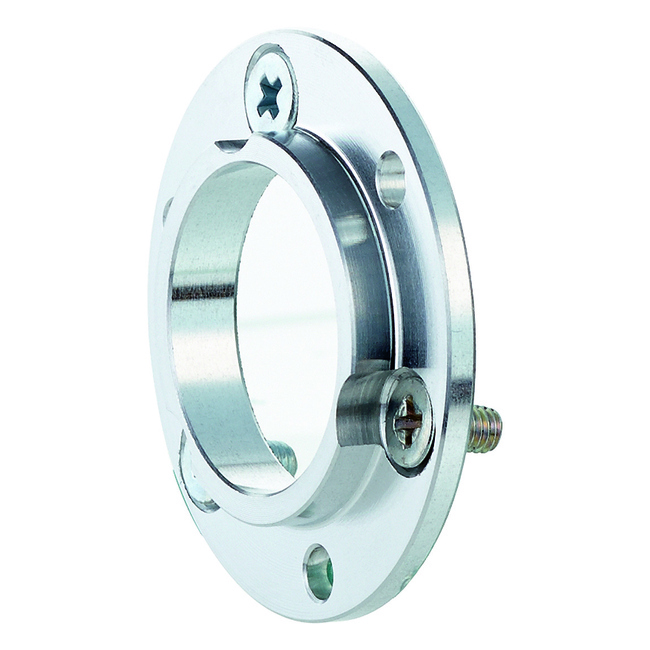 Flange adapter, adapts face mount flange with 20 mm centering collar to 36 mm servo flange. Flanges / Flange plates. 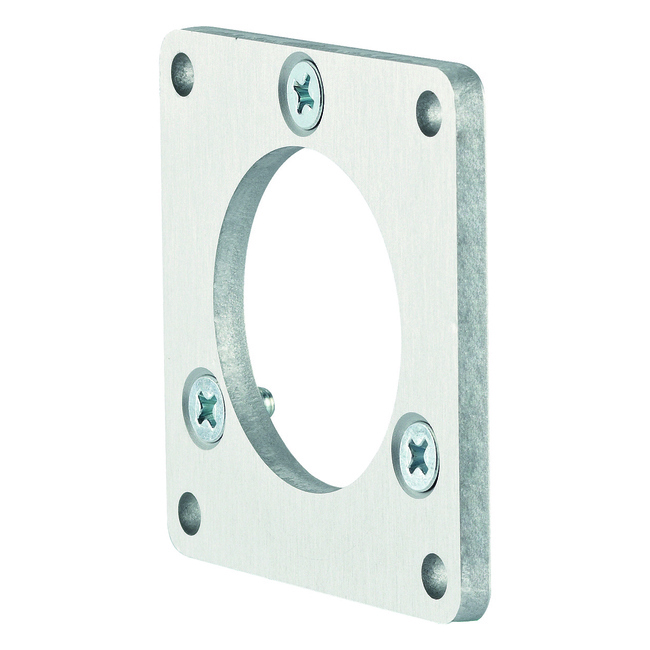 Flange adapter, adapts face mount flange with 20 mm centering collar to 50mm servo flange. Flanges / Flange plates. 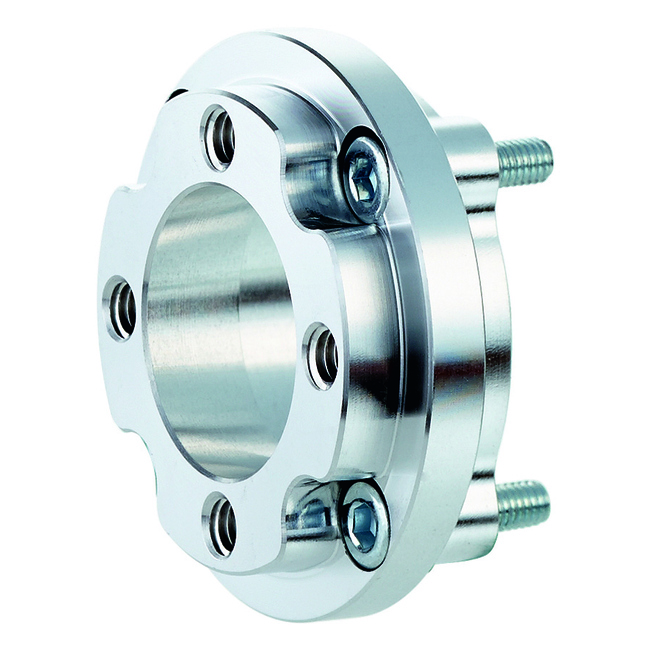 Flange adapter, adaption of 25 mm spigot face mount flange to 60s face mount flange with 36 mm centering collar. Flanges / Flange plates. 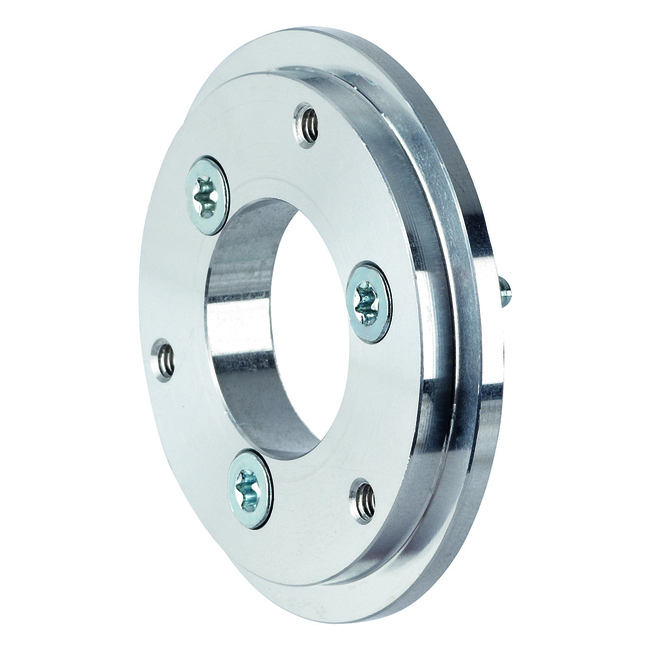 Flange adapter, adaption of 25 mm spigot face mount flange to 50 mm servo flange. 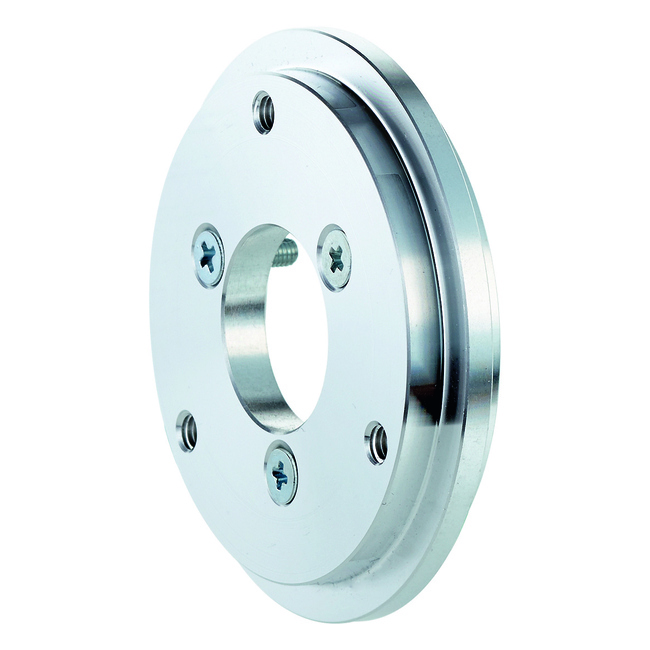 Flanges / Flange plates. 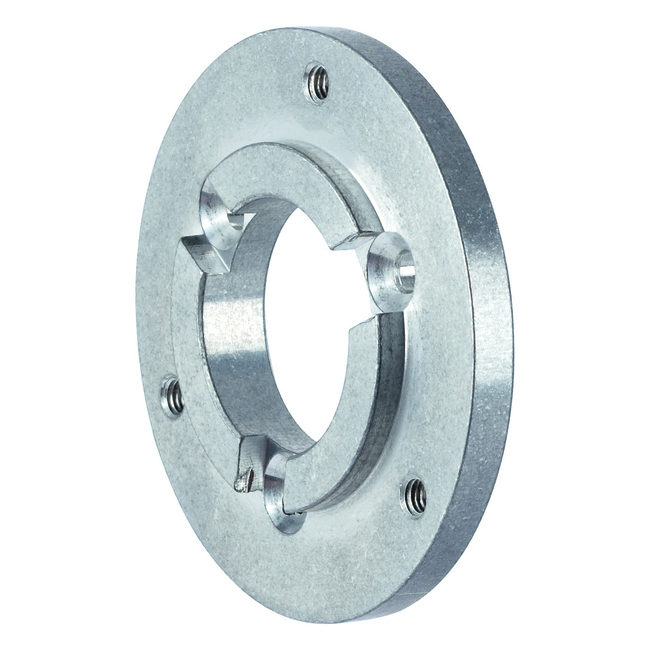 Flange adapter, adaption of 25 mm spigot face mount flange to 60 mm square installation plate.